I am in the process of updating my website to use WordPress. It will take a while until the whole site has been revised and optimized, especially since I am not a WP pro (yet?). 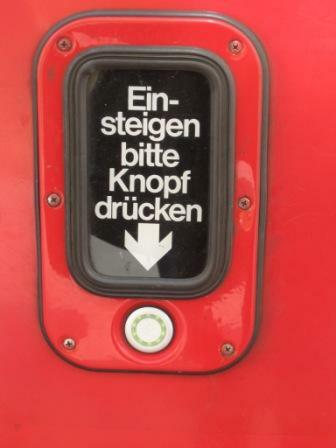 The photo shows a button on the side of the older version of Vienna streetcar that is used to open the door … “Please push the button to board” … unfortunately it’s not that simple to convert a moderately sized website to WordPress. In the meantime, feel free to contact me if you can’t find something you are looking for. Thanks!